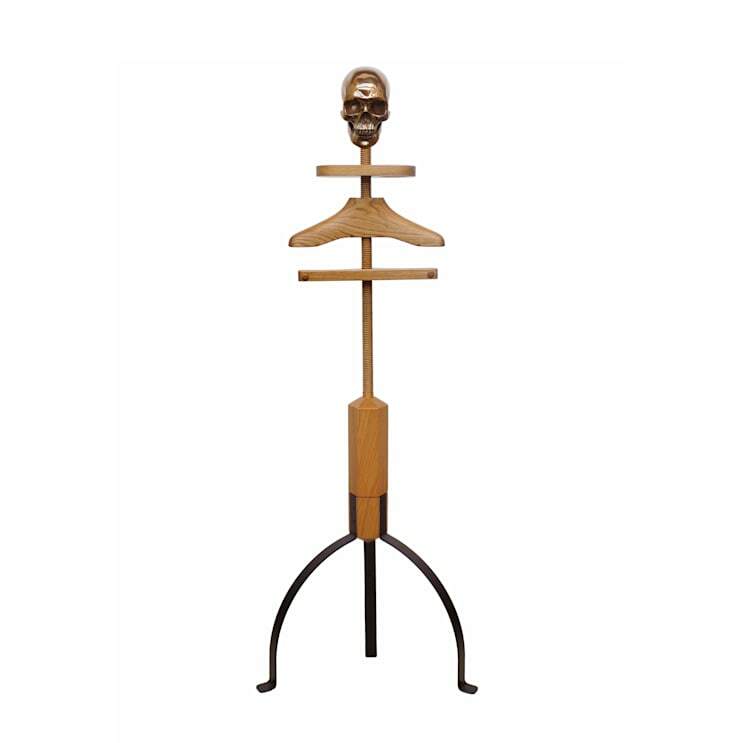 The skull, globe and velvet covered ball are the start of a growing range of hat rests available on the Hatstand Valet. It's a good way to personalise your valet whether or not you wear hats. They all attach to a Standard Valet without causing any damage so it is possible to change the hat rest or remove it completely should you wish to later. 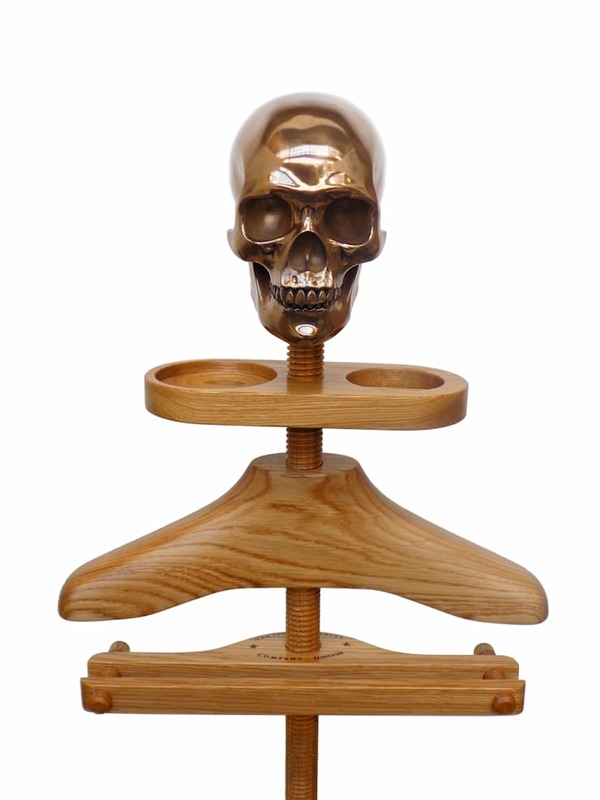 The skull is a resin mould which is available in three finishes, light or dark bronze and black. The globe is a wooden ball with the map applied by traditional globe makers Lander and May. 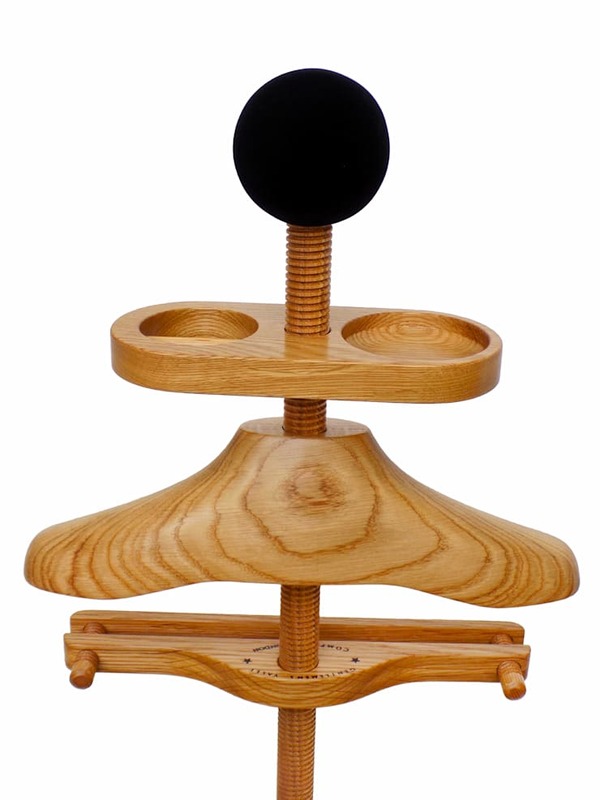 The velvet covered wooden ball comes in black as standard, other colours are available as bespoke details. ["FR"] [Published] 16 façons d'inclure la mappemonde dans votre déco ! 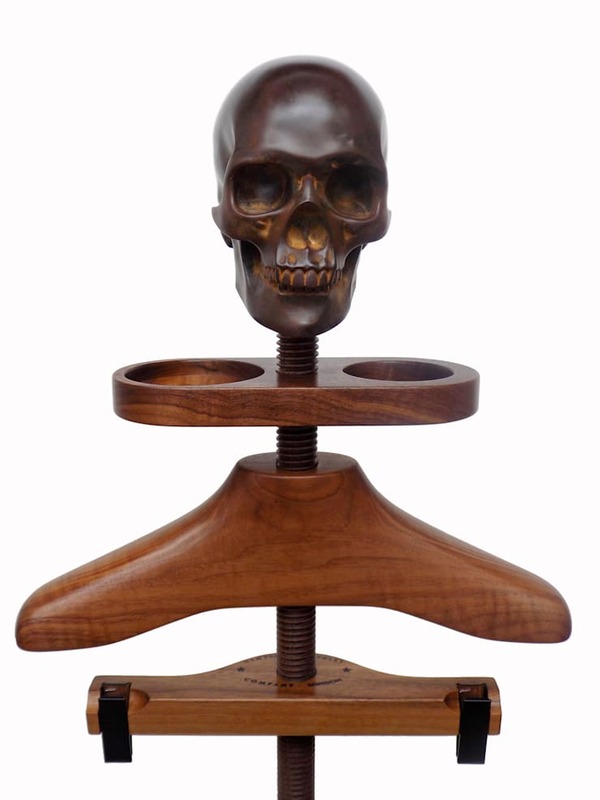 The skull, globe and velvet covered ball are the start of a growing range of hat rests available on the Hatstand Valet. 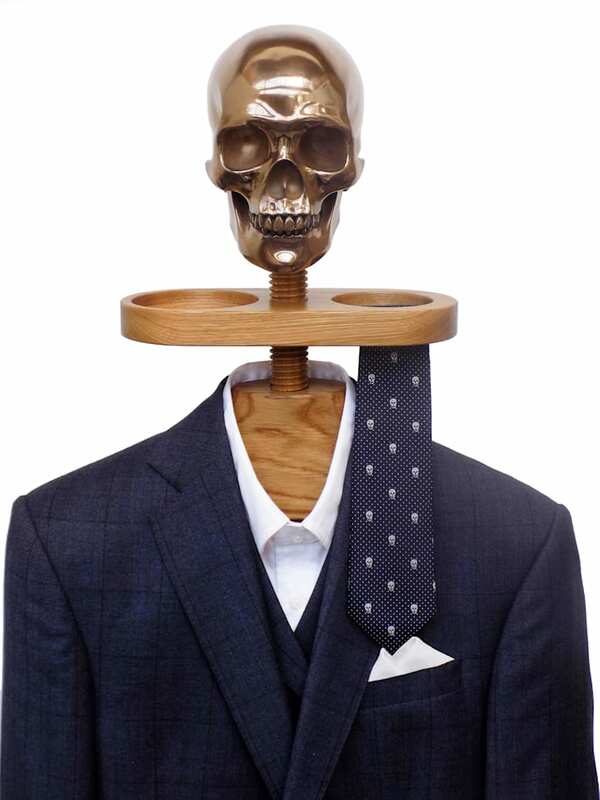 It's a good way to personalise your valet whether or not you wear hats. 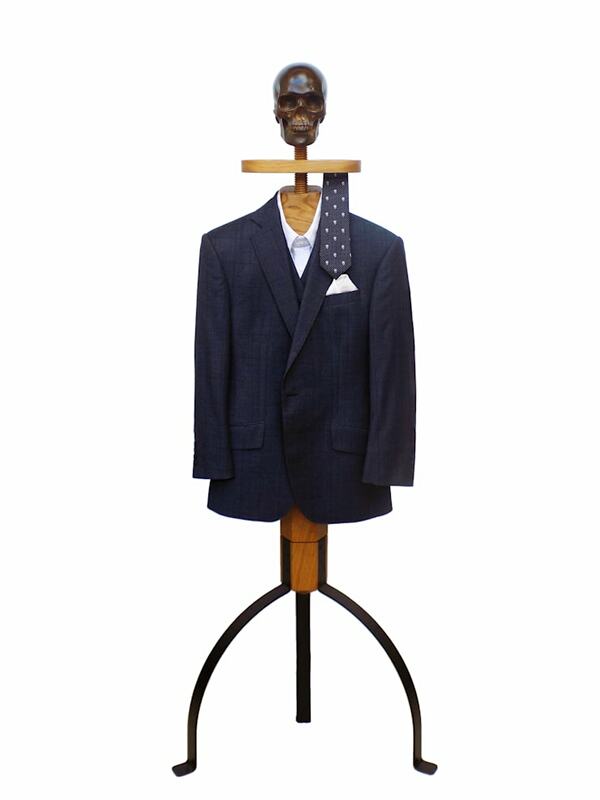 They all attach to a Standard Valet without causing any damage so it is possible to change the hat rest or remove it completely should you wish to later. 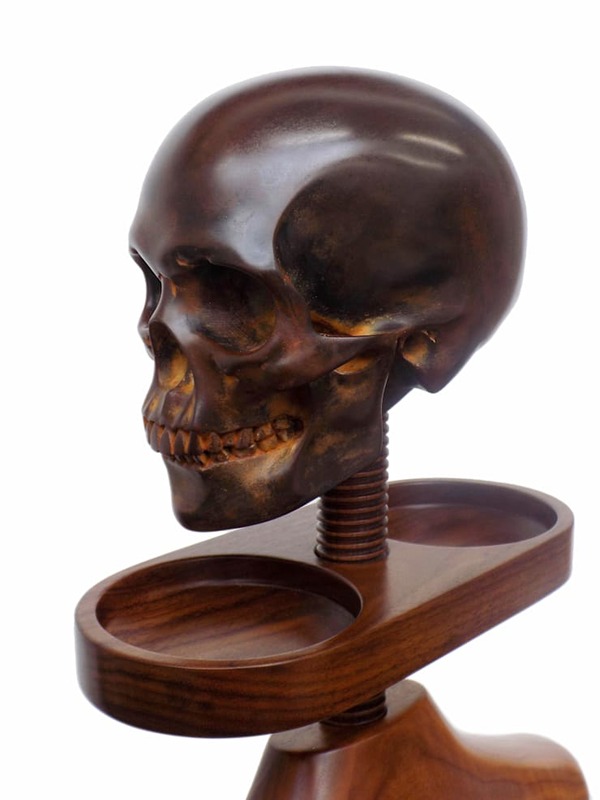 The skull is a resin mold which is available in three finishes, light or dark bronze and black. 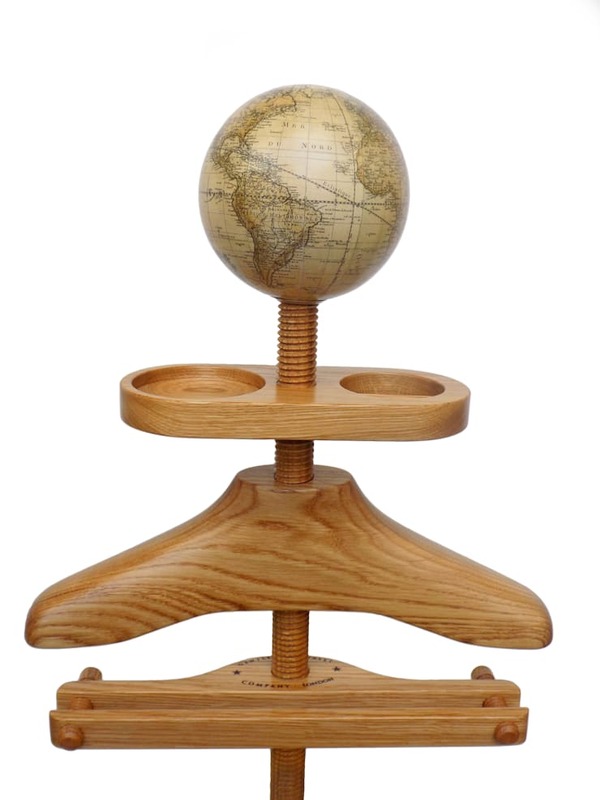 The globe is a wooden ball with the map applied by traditional globe makers Lander and May. 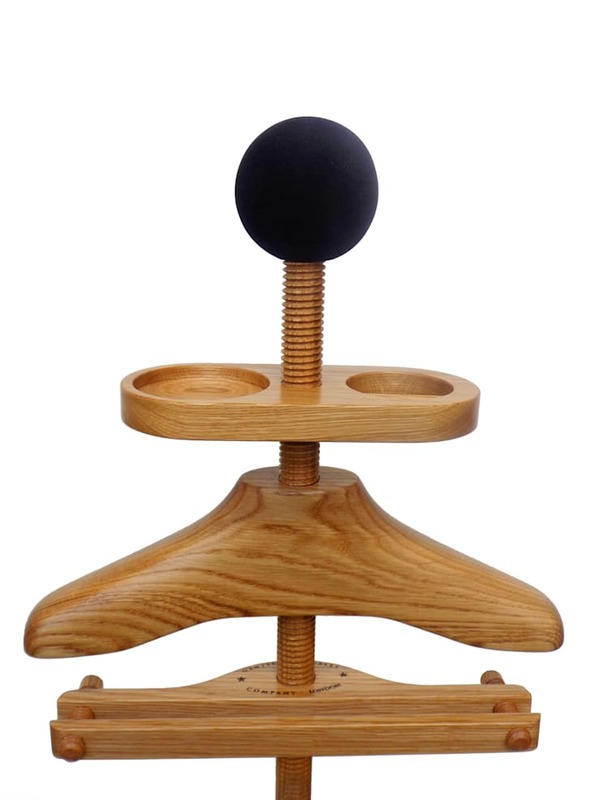 The velvet covered wooden ball comes in black as standard, other colours are available as bespoke details.